Driver's Way Certified! 2.5 SV with Cloth, Power Seat, Rear Camera, and 17'' Alloys with New Tires! Come and see this beautiful Brilliant Silver 2017 Nissan Altima 2.5 SV. It offers comfortable seating and excellent fuel economy. This 2.5 SV comes equipped with 17-inch alloy wheels, an eight-way power-adjustable driver seat, remote engine start, blind-spot monitoring, rear cross-traffic alert, dual-zone automatic climate control and satellite radio capability. Other features include black cloth, aux input, Bluetooth capability, a leather-wrapped steering wheel, rear camera, remote start, and fog lights. Nice! Powering this front-wheel drive sedan is a 2.5-liter 4 cylinder engine paired with a Xtronic CVT (Continuously Variable) transmission, getting an EPA-estimated 27 MPG in the city and 39 MPG on the highway. Wow! Call of come by for more details on this fantastic Altima 2.5 SV! Make it yours today! Hello, I would like more information about the 2017 Nissan Altima, stock# D49684. I would like test drive the 2017 Nissan Altima, stock# D49684. 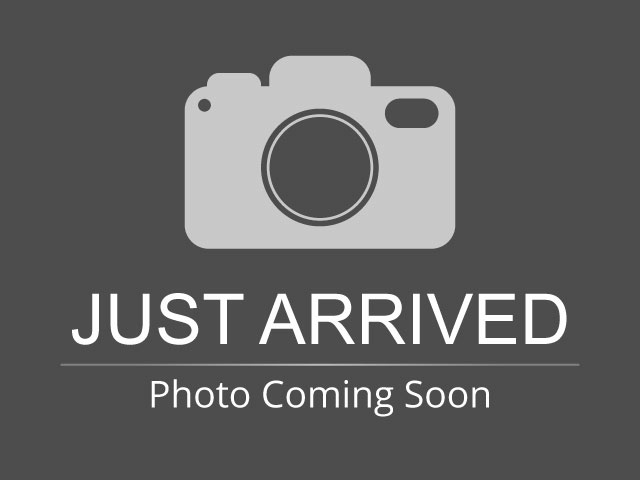 Please text me about this 2017 Nissan Altima (1N4AL3AP7HC224777).